But evidence suggests winemakers are now focusing more of their energies into higher quality rosés, with darker styles providing a niche in a category which has to clamoured largely to replicate Provence’s success with its largely affordable and consumer-friendly profile. Liz Gabay MW, author of Rose: Understanding the Pink Wine Revolution, says that while France is still the leader in terms of quality rosé production, growth is also coming from places like Hungary, Turkey, Greece, Australia, Italy and Spain, with great results coming from experimentation with natural yeasts, aging in amphora, barrel aging and long skin contact to produce darker styles. Rosé’s share of worldwide wine consumption has been climbing steadily over the past 15 years, from 7.8% in 2002 to 9.7% in 2016 (growth of almost a quarter according to CIVP figures) which is impressive considering the largely static world wine consumption that has characterised the new millennium. But despite the growing enthusiasm of the industry to experiment with rosé, there persists a reluctance to rock the boat, with barriers to more interesting, premium styles coming from both the trade and consumers. “All of the things we associate with good reds and whites – complexity, length, good aging ability – all those things are the same with good rosés. But getting people to see that is difficult,” said Gabay. Another issue says Gabay is getting producers to believe in the aging potential of their rosés and communicating this to consumers. Examples of this were evident at Vinisud in Montpellier this week, where the 2017 wines from Tavel were being poured before the 2016s. “The Tavel wines age beautifully,” said Gabay. “But when I talk to producers, they say that buyers want the most recent release; then when I talk to buyers, they say it’s consumers that want it. It’s a little bit like pandering to a child. 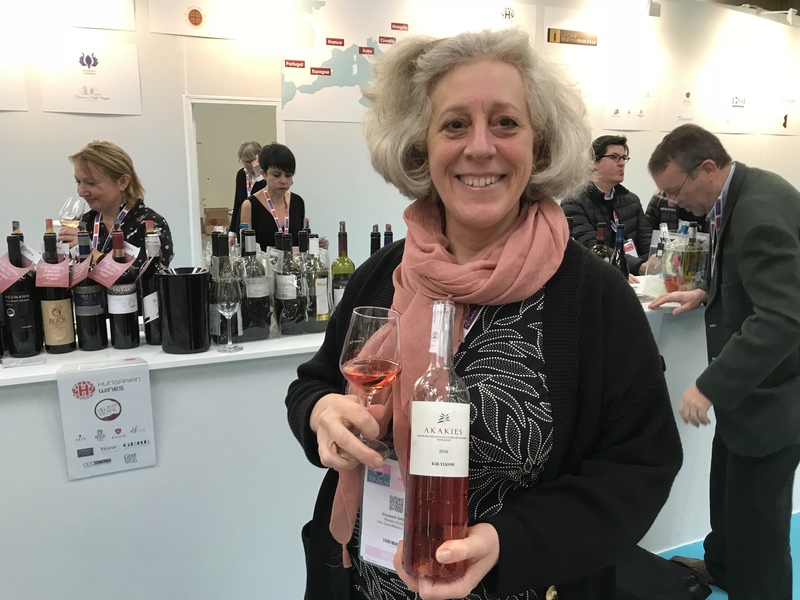 Gabay says she is disappointed with the selections in the on-trade currently, where buyers are more conservative with rosé choices – citing consumer preference as the reason for not being bold with lists, although they rarely get the opportunity to taste these wines in the first place. 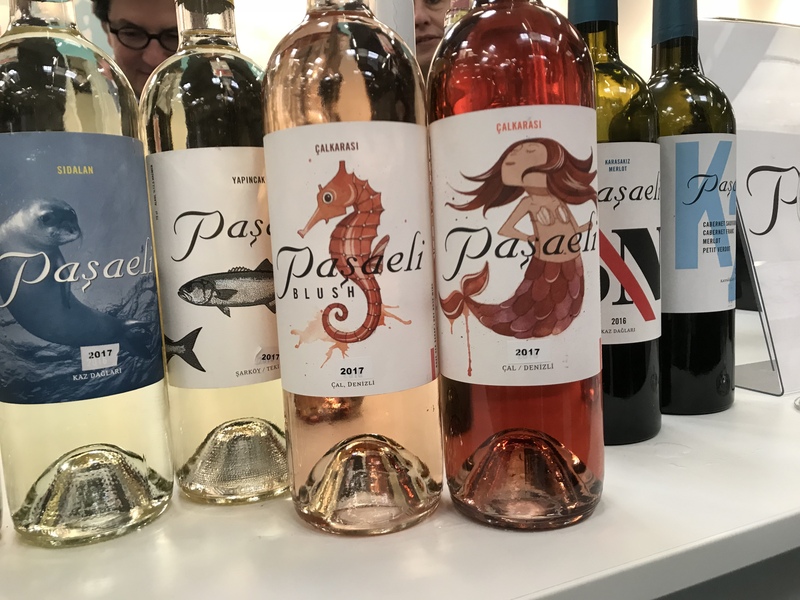 Rather, it is independent wine merchants or small shippers who are looking for rosés that are “defining and different”, with London’s H2Vin and Thirty Nine 10 in St Albans receiving shout-outs from Gabay for their experimental lists. A general caution about showing these more artistic wines persists, and for the moment, premium or artisanal rosés still rely on word of mouth – even within the trade. Along with other styles of wine, rosé has also become more international in recent years – with rosé also managing in part to break away from its summer–only niche. In 2002, 22% of worldwide rosé production was exported, rising to 38% in 2017; however, the majority is still consumed in the country which produced it.